Berlin (AFP) - German intelligence warned Tuesday that the number of Islamic extremists in the country had increased sharply in recent months and expressed serious concern that they were recruiting among refugees. 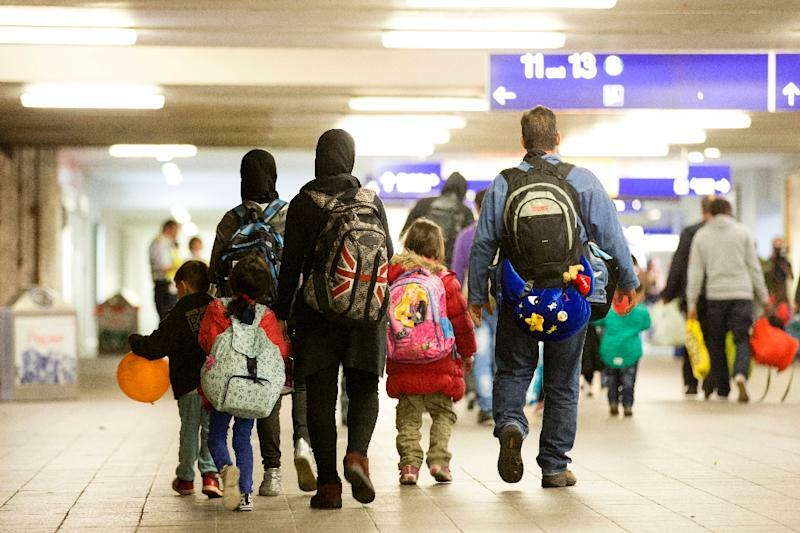 The Office for the Protection of the Constitution (BfV), Germany's domestic security watchdog, said the number of radical Salafists had surged to 7,900 in September from 7,500 in June, and that many were trying to lure asylum-seekers into their ranks. "We are very concerned that Islamists in Germany are trying, under the cover of humanitarian assistance, to exploit the situation of the refugees for their own ends and to proselytise and recruit among asylum-seekers," BfV president Hans-Georg Maassen said in a statement. He said the BfV was keeping close watch on such activities given their "significant radicalisation potential" in the migrant community. "We are keeping a particularly close eye on unaccompanied minors among the refugees, who could be easy targets for Islamists," he said. Maassen stressed that his office had no evidence that jihadist groups were using the large influx of refugees to infiltrate Germany. And he said the BfV was also concerned that far-right groups were seizing on the issue of Germany's openness to refugees for propaganda purposes, saying it contained "significant potential for escalation". Maassen warned that the risk of clashes with left-wing counter-demonstrators also "should not be discounted". "We are looking for evidence to see whether these allegations are true," a police spokesman said. No arrests were made. 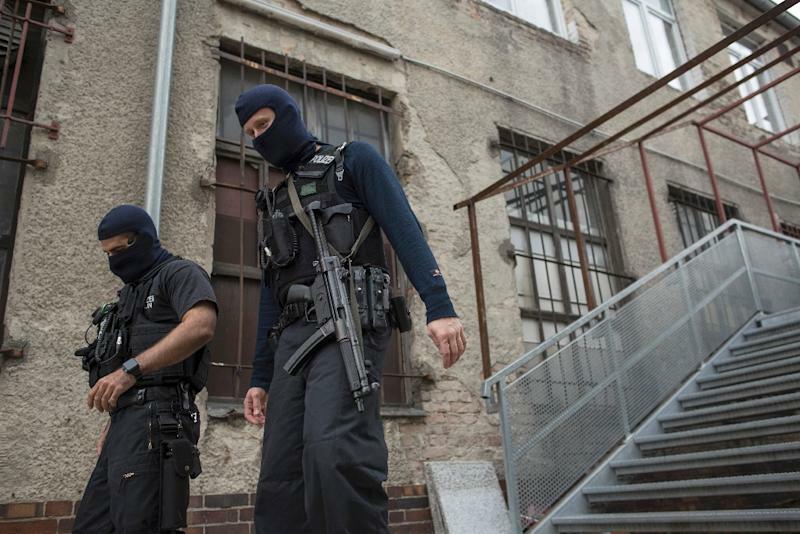 One raid was conducted at an association linked to a mosque in Berlin's central Tempelhof district, the spokesman said. Seven homes were also searched. "We have no indications that anything was being planned in Germany," he said when asked about indications of any plot to attack targets here. But people who go to fight in Syria "gain experience of violence there and one day or another can return to Berlin", he said. He added that there was no link to an incident last Thursday in which an Iraqi man with a jihadist background stabbed a German policewoman before officers shot him dead in Berlin. Germany has been spared a major Islamist attack, unlike many of its European neighbours, but the country has been called a potential target in IS propaganda. In August, two German-speaking jihadists claiming to belong to IS threatened Germany with attacks in an execution video broadcast online.